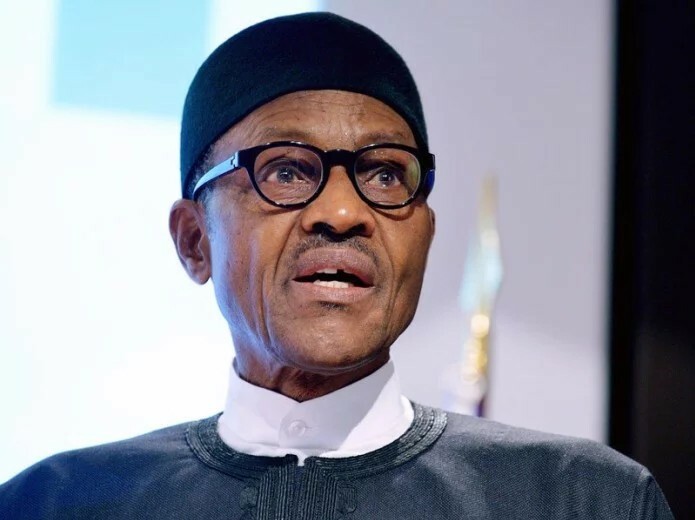 President Muhammadu Buhari on Monday revealed those behind the lingering crisis between herdsmen and farmers in some states of the federation. Buhari said those who are determined to plant the seeds of discord and disunity among Nigerians were responsible for the crisis. According to Buhari, “The age-long conflict between herders and farmers that was being exploited by those seeking to plant the seeds of discord and disunity amongst our people, is being addressed decisively.